In a move to empower WYSK readers to be in better control of their homes, Women You Should Know is partnering with seasoned veteran of home improvement, Norma Vally, for an exclusive, online editorial series… Fix-It Friday. The weekly “ask the expert” column, authored by Norma and set to launch Friday, June 7, is designed to inspire women – weekend warriors, aspiring handywomen, and even seasoned DIYers – to take on home repairs and maintenance projects with confidence and gusto. 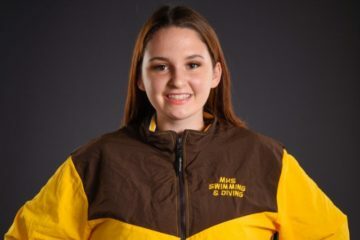 Packed with her easy-to-follow instructions, safety tips, dos and don’ts, and expert advice, Norma’s WYSK Fix-It Friday column will be a comprehensive “how to” resource for common home repairs – plumbing, electricity, walls, floors, doors, windows and more. Delivered with Norma’s signature, lively commentary, each of her Fix-It Friday column topics will be based on WYSK reader submitted questions. As the host of Discovery Home Channel’s series Toolbelt Diva and a Sirius Satellite radio show by the same name, Norma, who has seen and done it all, has all the answers and is ready to share with other women in this very dynamic way. 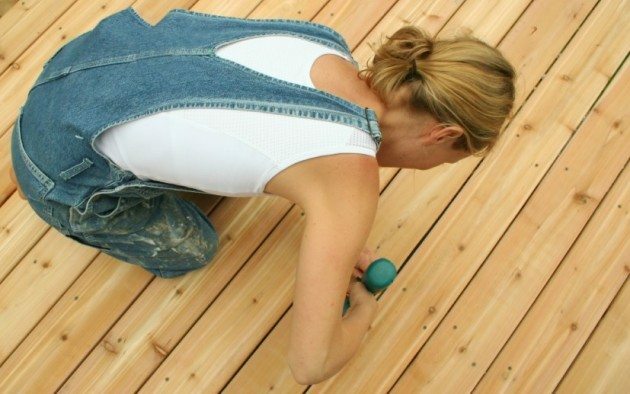 Survey after survey shows that more and more women are taking on DIY home projects these days. According to the Washington Post, more women are picking up power tools and taking over home repairs, a domestic domain historically overseen by men. Recognizing the value of this shift, even Home Depot has been offering free, hands-on “Do-It-Herself Workshops” in their stores across the country specifically for women. 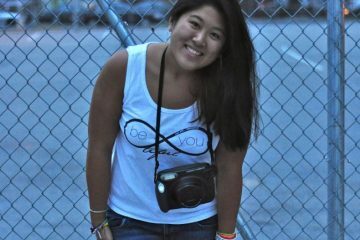 But even if home repair or improvement are not your passion and you’d rather be painting the town instead of your spare bedroom, every woman should know the basics of home maintenance, especially if you didn’t grow up holding the ladder for your handy dad or mom, while getting invaluable on-the-job training. How satisfying it can be to tackle a project, how empowering it can be to take on a challenge, and how FREEing it can be to not have to pay a “professional” every time something goes haywire in your home, which it will. 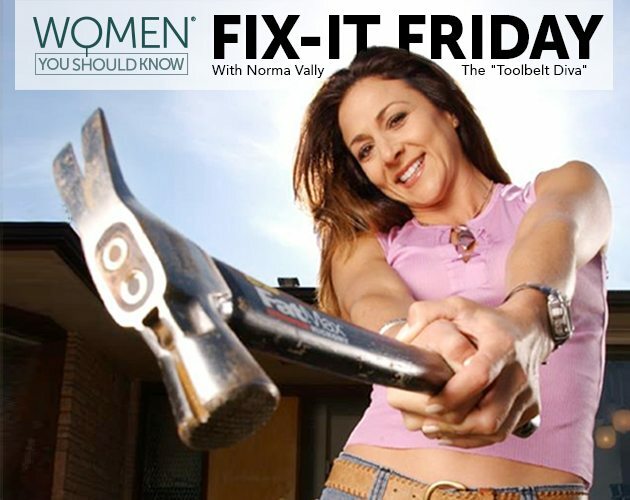 Norma urges women everywhere to drop the honey-do list and exclaims, “Honey, do it yourself!” And Women You Should Know is ready to raise up our hammers and scream that battle cry with her through the new Fix-It Friday series. A seasoned veteran of home improvement, Norma Vally’s media career boasts four seasons as host of Discovery Home Channel’s series Toolbelt Diva and a radio show on Sirius Satellite by the same name. Norma is the author of the book series Norma Vally’s Fix-ups; has appeared on Today, NBC Nightly News, CNN, FOX, MSNBC, TLC, HGTV, DIY, Hallmark, etc; has been featured in Women’s Health, People, Woman’s Day, Glamour, Los Angeles Times, USA Today, and New York Times. 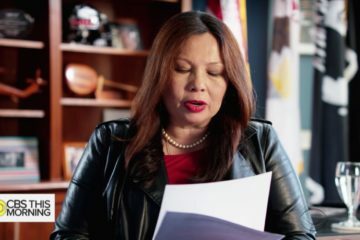 She is a supporter of The Boot Campaign, a non-profit assisting active and returning military. Norma founded Chix Can Fix, a new motivational movement devoted to empowering women to take control of their homes and their lives. As an avid WYSK reader, I learn something new every day, so I am looking forward to hearing all of your tips and suggestions. Thanks, Tara! I’m very much looking forward to it too! My question is… is it necessary to bolt something like this to the wall to prevent potential tipping over because of the weight of items. If yes, how do I do that? Thanks! Thank you so very much for these GREAT tips. I even had a few new tips that surprised my husband. So, I made a list today and will include this to our checklist. My husband (ret military) is all about checklists. I can’t thank you enough for your quick response. Our family vacation will take us to Hawaii this year for a nice relaxing 2 week vacation. Lemme get to your question right away cause it sounds like you’re heading out on your vaca soon (lucky you!!!). The most important thing I do when I leave for a stretch is turn off the water-main running to the interior of the house (tell me if you don’t know where it is). Be sure not to shut water to the exterior sprinklers, cause you’d come back to a crispy lawn! Shutting off water can prevent major flooding should your pipes/hoses spring a leak while you’re away sipping pina-coladas on a floatie! It’s summer so raise the thermostat to about 90, but don’t shut it completely–if it gets hot enough this could potentially damage fabrics/products/woods/ etc. Lower water heater temp too–some water heaters actually have a vacation setting. Clean out fridge of any perishables and raise the temp to it’s warmest setting. Lastly, and this is more of a safety thing…don’t let mail/newspapers accumulate at the house and plug in a couple light timers to go on and off randomly so the house doesn’t look vacant. By the way…going some place fun? I’d love to know! What I like to do is contact the manufacturer directly, give them the model of the unit and pick their brains. I’ve had so much great info given to me about all kinds of products by getting it right from the horse’s mouth. In some cases, I’ve even been transferred to reps in a company’s R&D dept. (Research and Development) and they’re always a wealth of knowledge! Lemme know what you find out. I have a bit of a mold problem in my NYC apartment. 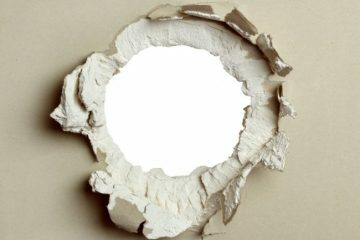 I used boric acid to remove the mold from bathroom walls but it is inevitable that it will come back. There is very little ventilation as it is an old building and no exhaust. HELP! This idea rocks (fixes?) the house! I’ll gather up my improvement question marks for next Friday’s tutorial!